The High Line has become one of the most visited stops in NYC, and it's clear to see why. The devlopment from decaying rail tracks to the current park is a testament to the beauty of urban redevlopment and captures the spirit of NYC. 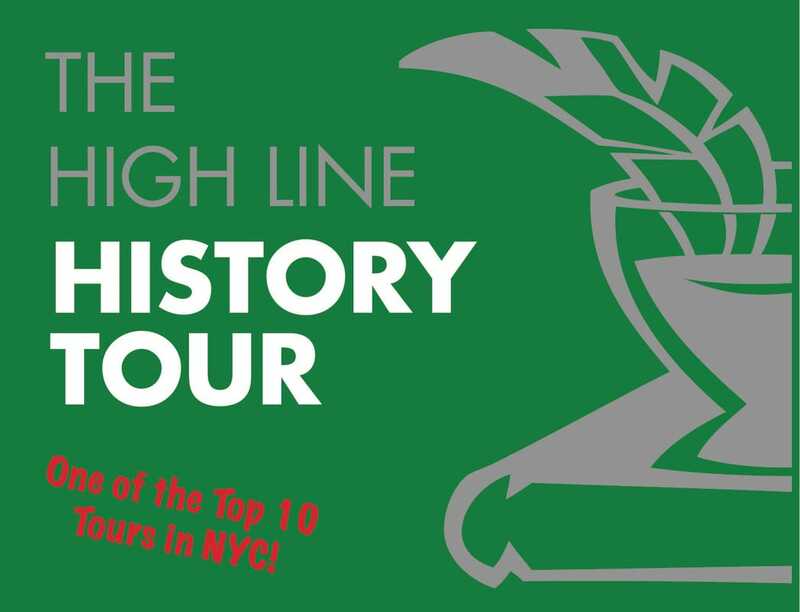 Learn how the shipping industry shaped the city, the different twists and turns o the highline itself, how the businesses and neighborhoods have transformed over the years, as well as the artistic, literary and cultural scenes the blossomed in the area. Gansevoort St. & Washington St.
Tickets are $30, $25 for students/seniors.